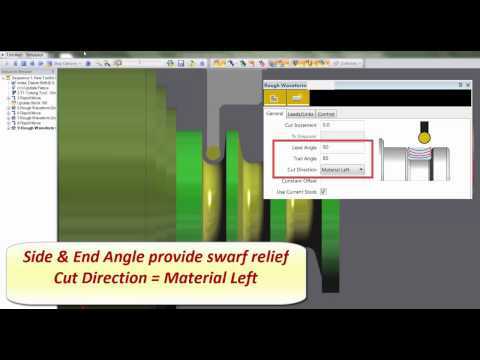 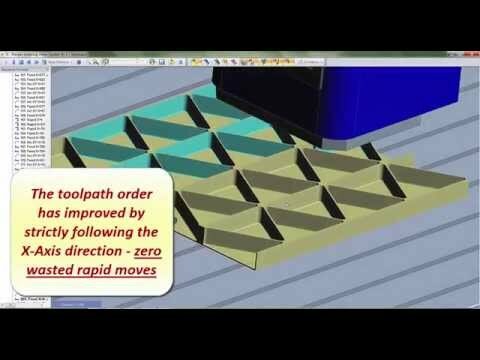 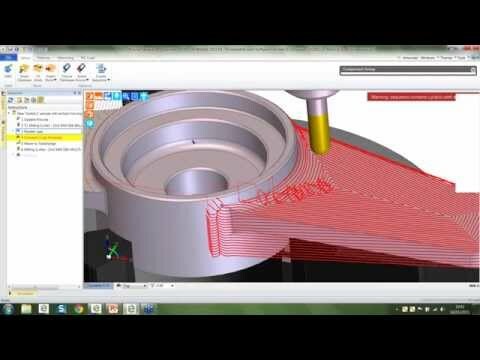 An ‘Optimize Path’ function has been added to both the Roughing and Profiling cycles, thus allowing greater control over the toolpath. 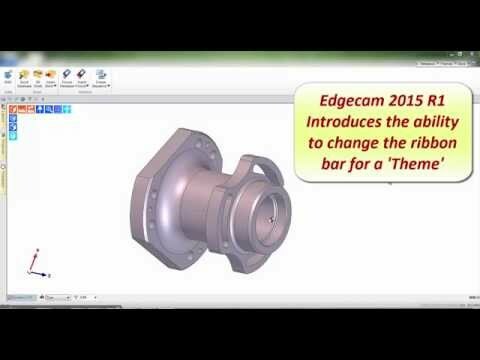 Edgecam 2015R1 introduces the ability to customize the default ribbon bar, altering the GUI appearance and saving it as a “Theme”. 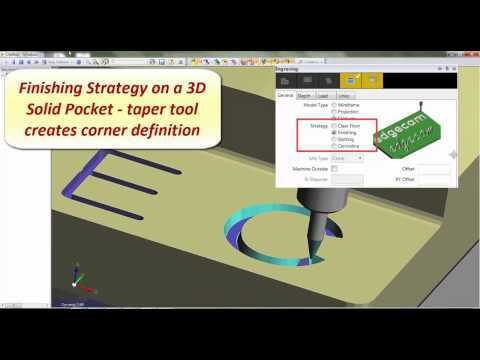 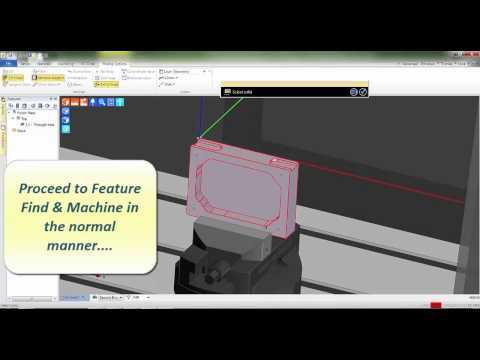 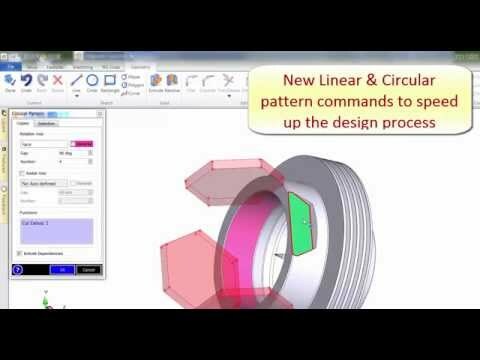 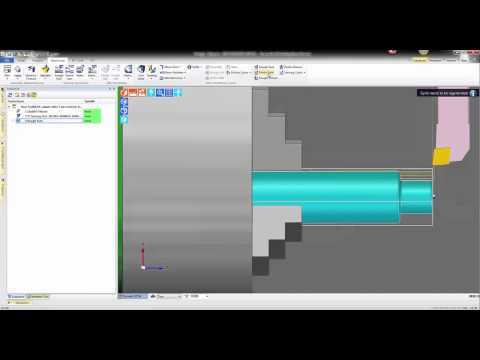 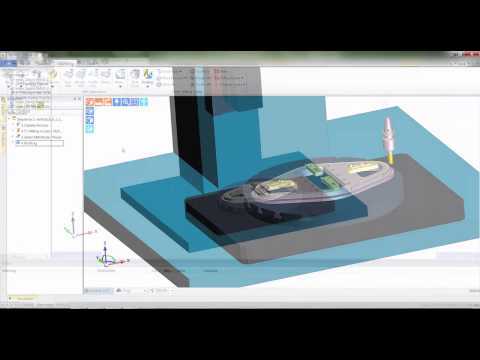 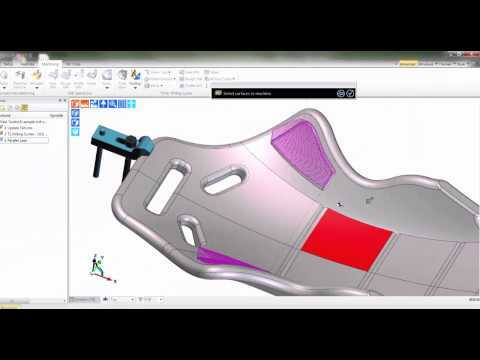 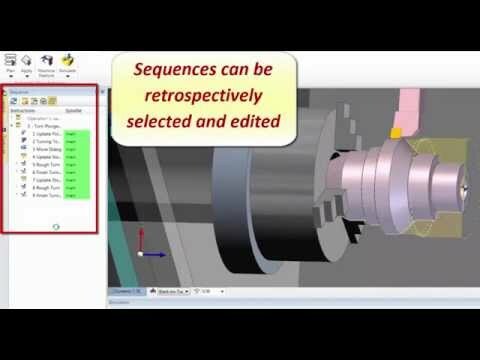 Custom ‘Themes’ can be exported to other Edgecam installations, and deployed across networks. 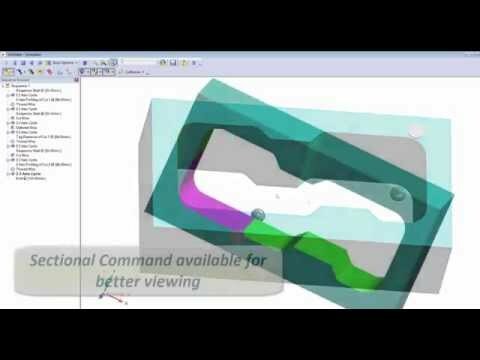 To improve productivity, users can personalize their individual ‘Theme’ with frequently used commands, and add custom macros if so required.